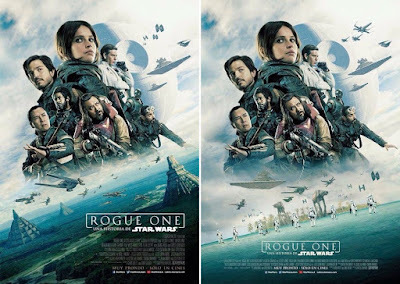 Rogue One: A Star Wars Story is out today and to celebrate The Blot Says is highlighting all of the epic movie posters Disney released to promote the prequel to Episode IV: A New Hope. 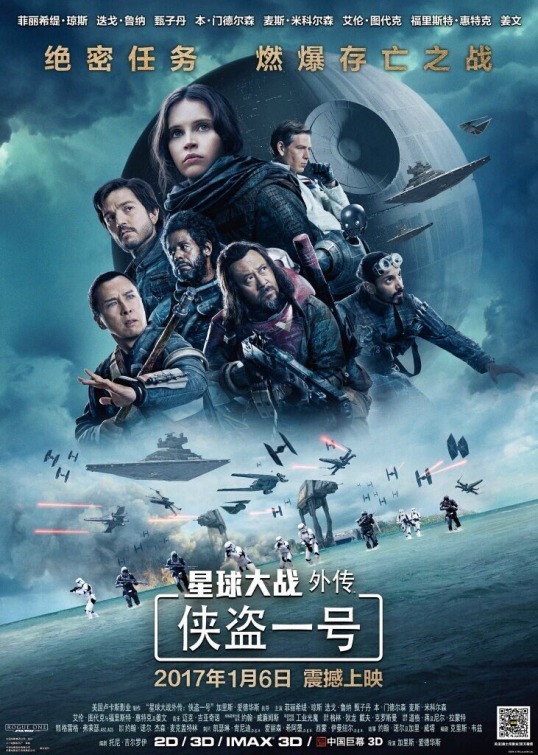 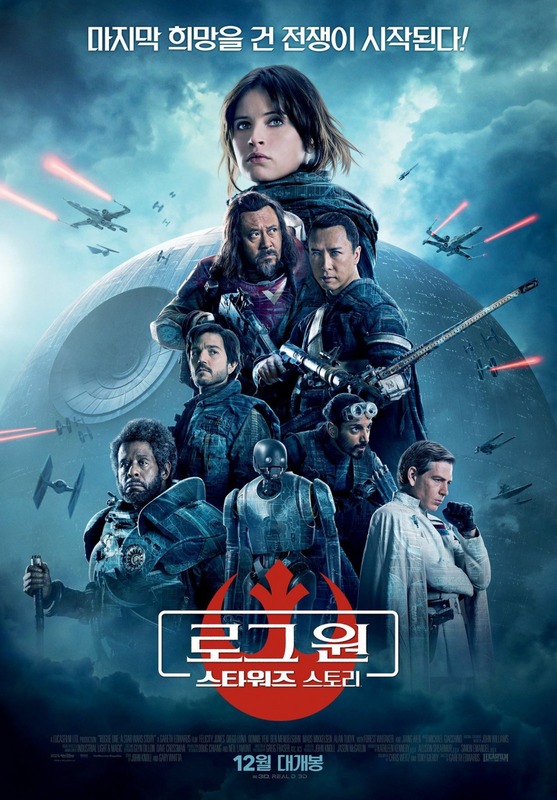 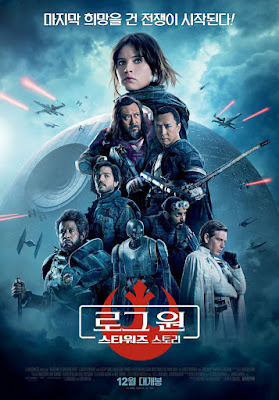 Check out these fantastic international one sheet movie posters for Rogue One. 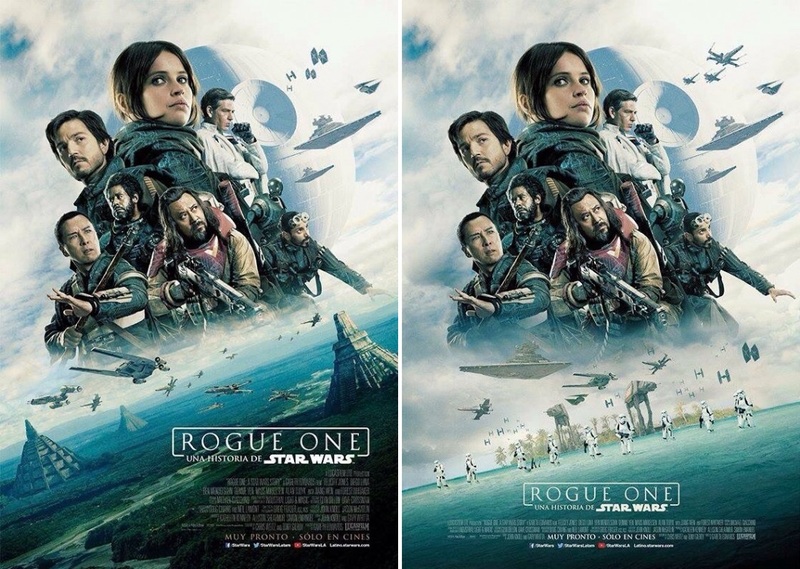 It’s interesting to see the slight changes in each poster, especially in the two posters above where the only difference is the local they’ve spotlighted in the foreground.